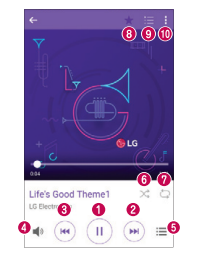 The LG K7 LGK330 User Manual comes with 117 pages. It's available in english language. 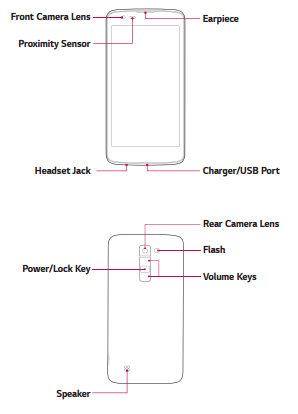 The manual provide reference information such as Using Capture+, learn phone layout, Installing the Nano SIM card and battery on page 18, tips for Optimizing battery life on page 20,Inserting the memory card, Google account setup on page 25, Locking and unlocking the device, Customizing the Home screen. Further about tutorial Installing or uninstalling apps on page 37, Change your call settings, using camera for taking photo, Recording a video on pagr 46, using email, Playing a song, using Google apps, backup your device data.